G, your memories of love and loss are very poignant. It sounds like you have come so far and I applaud you for beating those demons, one day at a time. Hats off to you, my new friend, stay strong. After three decades of not losing anyone I have been slammed since July 2008 when my only sister dropped dead of a blood clot in her lungs-totally unexpected. I still cry every single day for her and for our family’s loss. My good friends and patients have died one after another in what seems like an unending stream of shocks, distress, sorrow, fear, uncertainty and inability to get very excited about anything. We lost our younger brother this past June-less than three years after sister; neither had celebrated their 50th birthday. Sadness permeates everything I do; I have withdrawn into myself for several reasons: fear of losing anymore people that I care about inhibits my making new friends; thinking about my dead people makes the tears flow whether or not I want them to; overall my personality underwent a sea change after my sister’s untimely death. @Helene… glad to have made your acquaintance in New York. A powerful experience. @John, thanks for giving me an opportunity to remember Andy and see his face again. Your photos of the Run are, as ever, beautiful. @Lynda, my dear, I’m so sorry to hear about your sister and brother. Thank you for writing about your experience here. … Though “the rooms” seem full of people ready and willing to make connections, your comment puts me in mind of a number of folks (myself included, sometimes) who remain afraid to connect with others for fear of losing friendships, being rejected, or somehow failing to maintain control over relationships. An interesting subject for another time. 2 years ago, Sept.3, my Mom died of alcoholism. 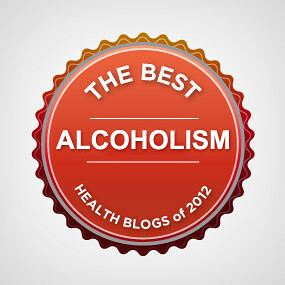 I’m an alcoholic and I had been sober just shy of 2 years. We drank together, inappropriately, many times while I was growing up. 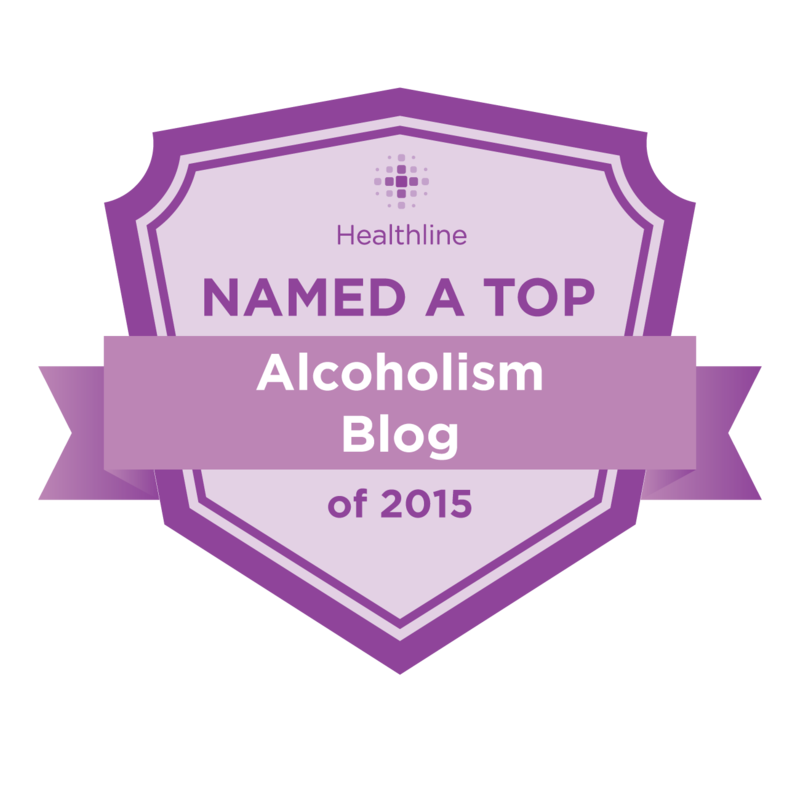 I believe that I was a “worse” alcoholic than she was–until I got sober. The moment I surrendered my will to my higher power, from that moment on, my mom drank herself into oblivion and eventually death. What happened was this: I was at her house after she bailed me out of jail for a DUI. I woke up in a stupor and told her I needed her to get me alcohol. I thought I was going to die, I needed it. She refused. And right then I knew, if my own Mother wouldn’t get it for me, I was done. I surrendered. She saved me and looking back on that moment I can visualize the demon leaving my body and entering her. I know that sounds a little dramatic and maybe fantastic. But it was as real to me as my sobriety is real. Over the next year I got healthy and I watched her descend deeper into hell. I tried to be a good example and show her how happy life could be. But she had given up. More than once in my drinking days I would wake up and WISH I was dead. I know that feeling of complete horror and self loathing, pure sickness. Pure pain. But I did not know that a person could actually die like that. yet that’s exactly what she did. Her death certificate says “failure to thrive” as the cause of death. Since she’s been gone I miss her like nothing else, but I also feel closer to her because I know that she’s back to her pure self. We can connect spiritually without the baggage of disease clouding our contact. Your post reminds me of how my mom would always make a cherry pie for my dad’s birthday which was the same as George Washington’s. You know, cutting down the cherry tree thing? And his name is George, too. I always wondered if he really wanted that or if she simply thought that it was necessary to do it. I believe that my mom and I planned this life out together before we came into it. The whole time she was drinking herself to death, I would go visit often and it was like she was possessed. Crying out to me from behind her eyes. ONE time she looked at me and she knew that I knew. It’s hard to explain. Knowing she was in there somewhere but not being able to reach her, it was torture. ~sidenote, my husband has explained to me that he felt this same way about me. Living years with his real wife, best friend, soul mate, me, bound and gagged by alcohol while “Drunkifer” walked in my shoes and kissed him with bad breath. Cuz we had a LOT of bad in our relationship. She abused me, and neglected me. I think her guilt over that is some of what drove her to drink. And being a mom, and a drunk, I can totally understand. She did what she knew how. So we had all that horrible poison in our air and now it’s gone. I miss unrealized relationships: the relationship that I wanted with my parents (now deceased) vs. the actual relationship of a dysfunctional family, and the relationship that I wanted to have with my son, based on what I observed from other families, vs the actual detached relationship I have with my son based upon his current addiction and mental illness. I am very grateful for other relationships I have: my relationship with my wife, who is working her programs, my relationship with my daughter, who is working her program, my relationship with fellow members of Alanon, and relationships with friends and co-workers. @Jenn… I also talk to my mother. Not often. But when I do, she’s always above me and to the right, and she says things she never would have said in life. I just left a comment on your previous post – “Connect With Me’. I was a little shocked to hear that I share your mother’s birthday. I watched my own mother die of lung cancer over a five year period. My boys were 2 and 4 when she died. I have yet to shed a tear, and feel guilty. You wrote that “something is the obsessive caretaking thing about me, the thing that’s overly influenced by what other people think, the alcoholic-child-thing. She obsessively took care of me, and I obsessively cared for her right back.” I can complete relate. My challenge is in raising boys who who don’t worry about what others think about them, and have the courage to forge their own paths. Thanks so much for posting; its always illuminating. Beautiful post, G. And the comments are also very powerful. I lost my mother to lung cancer in 1982. I do hear from her now and then — usually in the form of a New Mexico license plate at eerie times and places. I still miss her and think about her daily. Before she died, I asked her to contact me from the “other side” if she was able to do so without scaring the hell out of me. And she did — just five minutes before the hospital called to tell us she was gone. As she said to me before, “We’ve always managed to be together even when we were separated by thousands of miles. So I know we’ll still be together when I die, too.” She died with 10 1/2 years of sobriety. At the last meeting she went to, I celebrated my first sober birthday.